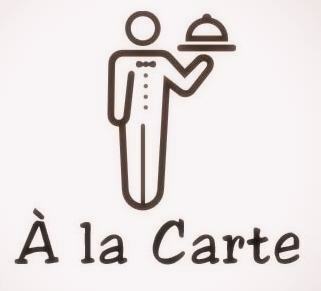 Ala Carte is a French phrase that literally means "according to the menu". It is more commonly used to allow customers to select individual components for purchase rather than being required to purchase predefined packages. We are proud to offer our ala carte services for weddings and other special events. Should a full package not be needed but only some small odds and ends please check out our Ala Carte services listed below. *Secure vendor arrivals and departure. *Consult with vendors throughout event activities. * Price applies to all vendors whether the vendor is being paid or doing your event free of charge.